Paul's Auto Body & Service in Manassas, Virginia, is a full-service collision repair and automotive care clinic, providing affordable engine repairs, as well as free estimates, and diagnostic testing. Family owned and operated since opening more than 35 years ago, Paul's Auto Body & Service is a trusted name in the auto body and car repair. Having built a reputation for timely and impeccable service, you can rest assured your vehicle is in the hands of some of the best technicians in the industry. When you need body work done on your vehicle, make certain to call upon Paul's Auto Body & Service, as our technicians and mechanics are the best in the industry and provide work that is simply unmatched. From collision and custom auto body work to restoration projects, our crew has the experience to handle it all. 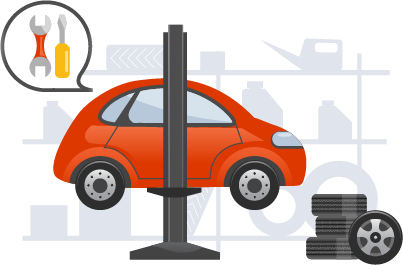 Servicing foreign and domestic vehicles, our shop is capable of working on commercial and large trucks as well. As an ASE®-certified auto repair clinic, we provide comprehensive vehicle maintenance and repair services for all makes and models. From brake installation and oil changes to diagnostic services and engine repair, our technicians can handle any automotive job. 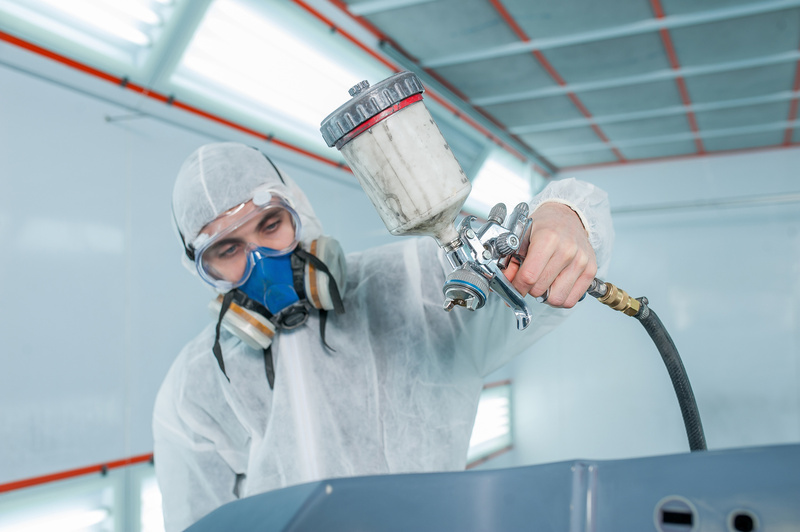 Whether your vehicle needs touching up or needs a complete paint job, our professional auto paint crew will make your car look as if it just rolled off the showroom floor. From color matching to custom pinstriping and more, all of our work is guaranteed. Additionally, we only use the highest quality paints from PPG™, as it outlasts all factory paints. Not valid with any other offer for the same service. 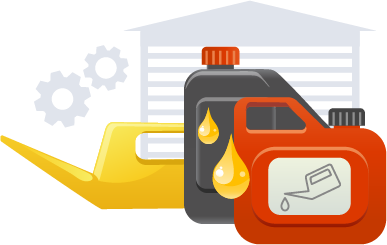 Up to 5 quarts of quality motor oil. This coupon cannot be combined with any other offer or used in addition to fleet discounts. Service Includes: Free Brake Inspection, Installation of new brake pads and rotors. Not valid with any other offer for the same service. Applies to most cars. Any other parts additional.